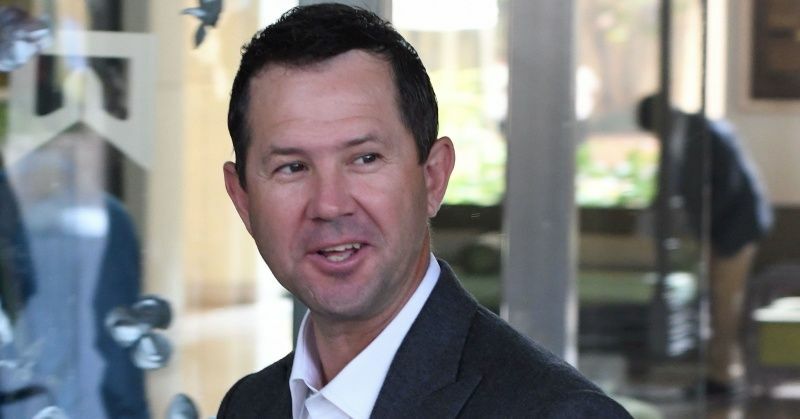 India Times – Former captain Ricky Ponting has been appointed as an assistant coach of Australia’s men’s team for the 50-over World Cup in England later this year, the country’s cricket board said on Friday. Former captain Ricky Ponting has been appointed as an assistant coach of Australia’s men’s team for the 50-over World Cup in England later this year, the country’s cricket board said on Friday. Also Read: 7 Facts You Should Be Knowing About Ricky Ponting, The Only Player To Be In 3 World Cup-Winning Teams Ponting’s appointment is the second major shakeup in Australia’s backroom staff in as many days, with bowling coach David Saker resigning “effective immediately” on Thursday. reuters Australia won their fifth World Cup title on home soil four years ago and head coach Justin Langer said that Ponting’s experience in leading the team to two of those victories would be invaluable in England.